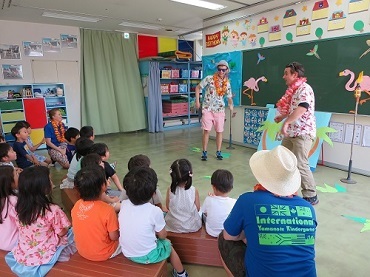 Twice in this year, we have “Special Saturdays”.We play all in English with the English teachers for two days, or even spend some fun time with their fathers and others! 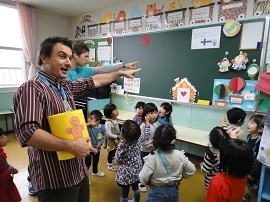 It is all about providing an experience that can’t be had in everyday kindergarten life. 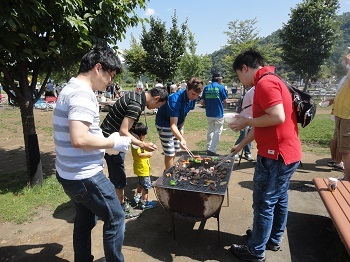 They also get a chance to form groups of mixed ages and have fun with younger and older friends, too!